Thank you for choosing Thermo! This guide will help you create your first virtual machine, find your IP address, and point you toward your next steps. If you haven’t already, go to the Thermo Sign-Up page and sign up. 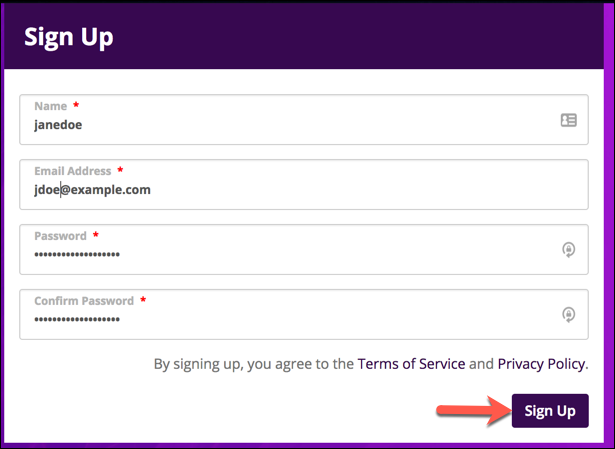 Fill the four required fields marked with an asterisk, then click Sign Up. Click your desired plan from the eight available. If you choose My SSH Key, add your SSH key by clicking Add Key. If you need to create a key, follow the instructions provided in Generating and uploading SSH keys. Enter a name and your SSH key, then click CREATE KEY. 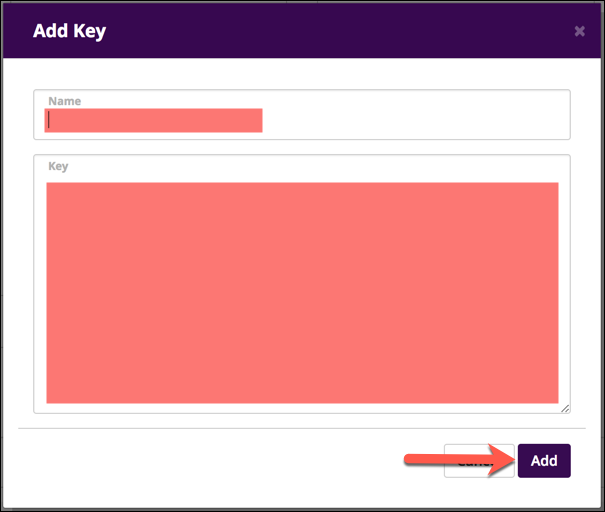 Paste your SSH key into the Key field. Fill all required fields, then click Add. 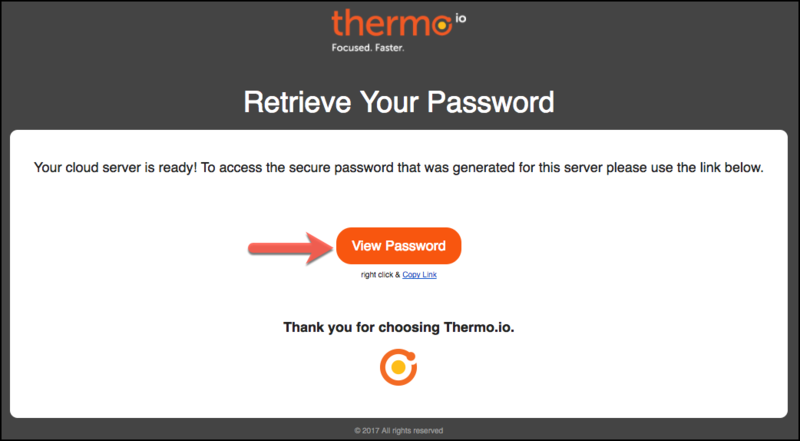 If you chose Generate Password in Step 6, check your email for a message from Thermo.io with the subject "Secure Password Share" and follow the instructions provided in Retrieving your cloud server password section. When you receive the “Secure Password Share” email, click View Password. Read and understand the warning, then click View Password. Click the password to copy it, then save it in a password manager or other secure place. If it becomes necessary to give a Thermo Physicist access to your server for support, then follow the instructions provided in Sending Secure Data to Thermo Physicists. 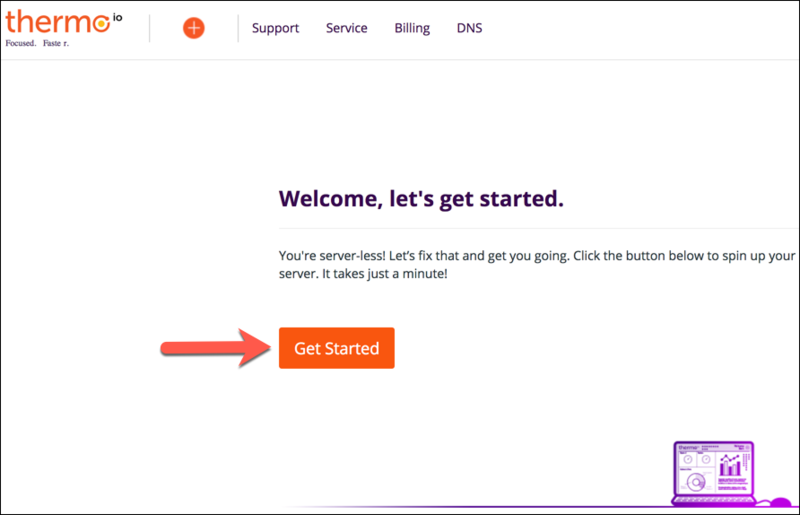 Click Service > Cloud Servers. Click your desired cloud server. 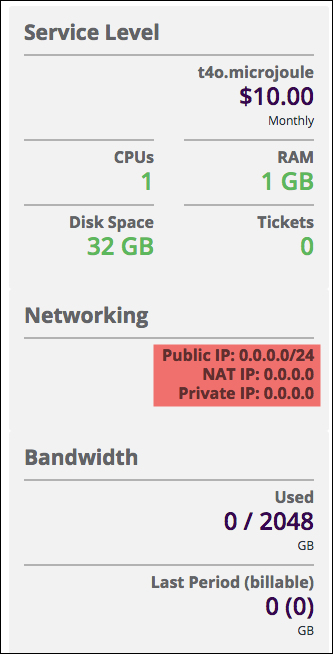 See the Networking section for your IP address information. For 24-hour assistance any day of the year, contact a Thermo Physicist through the Client Portal.